What makes a “best investment” for one investor would make a terrible investment for another investor. 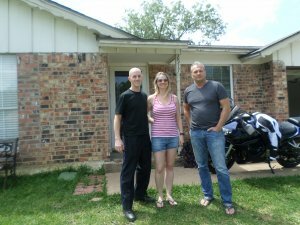 The truth is, there are many factors to choosing the best investment property in Dallas . We at Elvis Buys Houses have been investing for a long time and we’ve collected together some of the best factors that contribute to choosing the best investment properties… and you’ll find that these are true no matter what market you invest in. 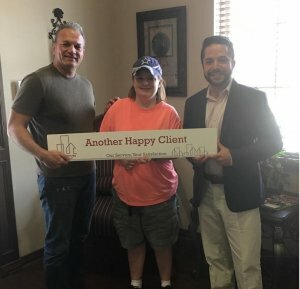 Once you know what you want and a bit about yourself, then you will start to have a pretty good idea about what kinds of investment properties will work for you and what won’t. If you narrow down multifamily and commercial property investments then you can start focusing your time on single family properties. But narrow your scope even further and start to look within a geographic area, such as Dallas Texas. As you review your specific type of investment (such as single family homes) in your specific geographic market, you’ll soon develop an expertise in your market, allowing you to spot great deals and bypass bad deals. Resist the temptation to spread yourself too thin among too many markets: A focus on just one or two markets may not present you with as many deals as you might normally like but you’ll be able to spot great deals sooner because of your familiarity. If you decide that you want to focus on a market like Dallas then fill out the form here to let us know because we’re always finding deals in the area! Next, it’s time to start thinking about your team and who needs to be on it. For some investors, this might include real estate agents, contractors, attorneys, accountants, and more. 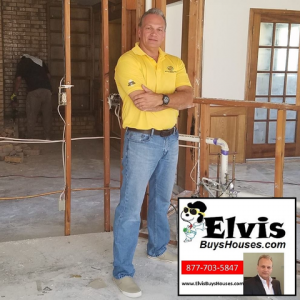 A lot of investors who work with us at Elvis Buys Houses consider us a part of “their team” because we help them find the deals they’re looking for. Whoever you choose to be on your team, remember this: The answers you give to the first 3 strategies (above) will determine who will be on your team. Want to fast-track this process? We can help. Talk to us about your investment property strategies and we can help you find the deals you want. Just give us a call at (817) 886-8295 or fill out this web form.